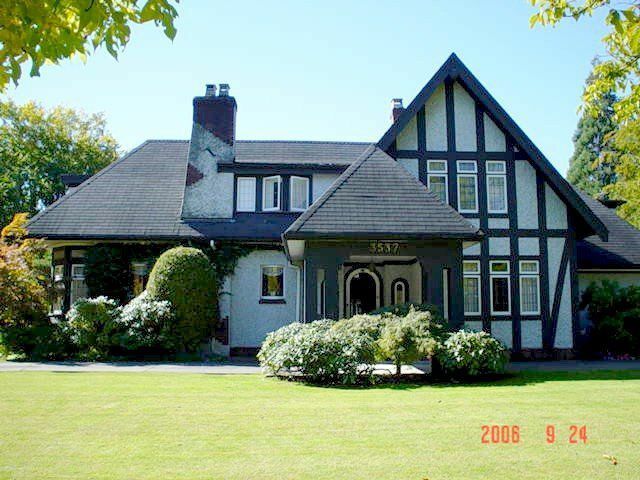 Classic Shaughnessy Tudor on one of Vancouver's premier streets is now available . 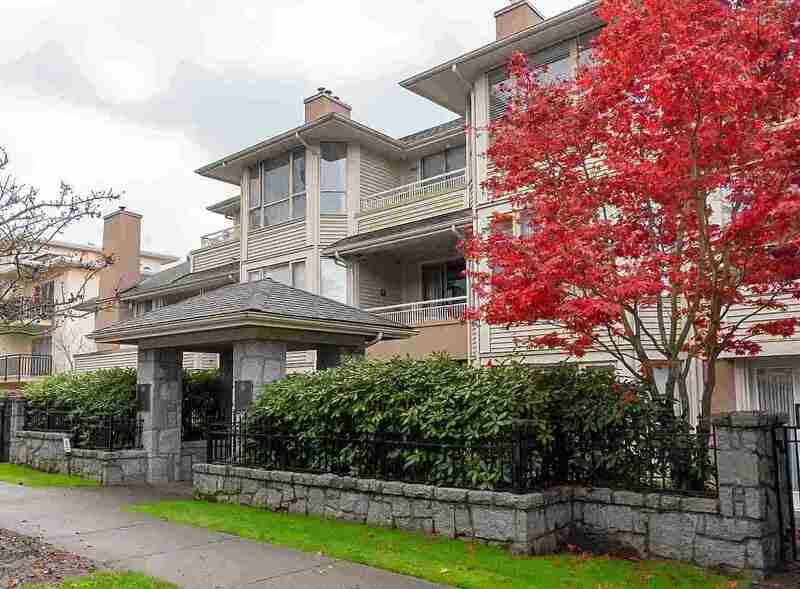 Impressive street presence and well positioned on 22,692 sqft corner property. Expansive living room/dining room, 4 bdrms up, lovely solarium addition on mainopening to huge terrace and the private gardens. Much of the original character has been retained to make this a wonderful family home with potential to expand. First time offered in 30 years.